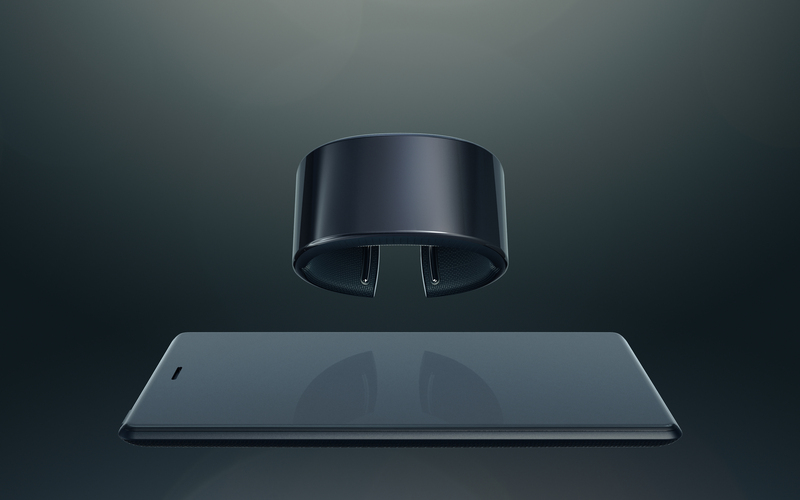 Neptune wants to revolutionize mobile technology with a wearable and a screen. If you want to communicate with someone, chances are you reach for your phone. But a new startup called Neptune created by 20-year-old Simon Tian is changing that with its first product, Neptune Duo. Neptune Duo combines a very, very smart wearable and a screen that just looks like a phone when not in use. The Neptune Hub, above, and Pocket screen, below. 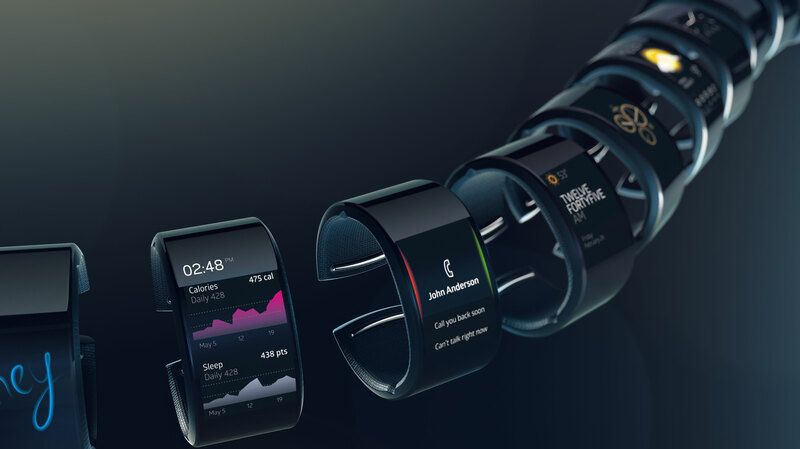 Unlike our current era of technology, the wearable, titled Neptune Hub, serves as the foundation for your mobile life. Enabled with 3G/4G, Wifi, GPS, Bluetooth, and NFC, Hub is set to rival most traditional mobile phones, but can take it one step further by also serving as a fitness monitoring device. It even runs Android Lollipop, which is not enabled on all smartphones yet. The screen, appropriately named Pocket, acts more like a traditional phone, but does not have smart capabilities built into it. That way, if you lose your Pocket or forget it at home, you don’t lose any data and can borrow someone else’s without a second thought. Pocket also doubles as charger if your Hub is running low. Sounds too good to be true? Perhaps. Neptune just launched today, so we’ll have to wait and see what the experts have to say once they can get their hands – erm, I mean wrists – on the product. Neptune Duo is expected to hit the market later this year, but if you’re convinced that this is the greatest thing to happen to the mobile market since the iPhone, you can pre-order yours today on their website. You can reserve one for free and be charged $798 when it ships, or you can pledge a certain amount of money now and get yours at a discount when it is officially released.